Lance Stroll has fired some rare criticism at his F1 employer. 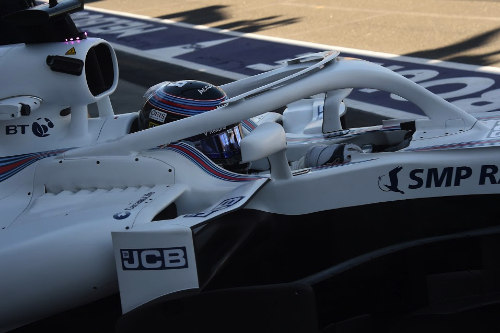 Williams has had a tough start to the 2018 season, amid criticism for not signing Robert Kubica as race driver and struggling for pace with its new car. Now after the season opener in Melbourne, Canadian driver Stroll let his frustration tell. "You cannot perform with this car, it's as simple as that," he told Le Journal de Montreal newspaper. "The team made a mistake during practice on Friday and I had to stop the car. We lost precious time. And on Sunday, nothing worked well. Quite the contrary." Stroll, 19, said one major issue in the race related to engine modes with his Mercedes power unit. "We could not find the right way to accelerate when we needed it. That's why I lost a position on the first lap and I could not fight with the Sauber later on. "We did not have the power required when we needed it," he said.